Let’s Go to the Movies at Xscape Theaters July 11 | Joe Hayden Real Estate Team - Your Real Estate Experts! Kids making you crazy because they’re watching the same three movies over and over...and over and over and over? It’s summer, and that’s the time of year that parents can go a little crazy. So this summer, give yourself and the kids a break and go see a different movie at the Xscape Theaters. It’s free to watch, so you literally have nothing to lose. XScape Theaters offers free summer movies for kids beginning at 9 am. The movie starts at 9:30, but you are encouraged to show up early to be sure you grab good seats. After all, it is a free movie. 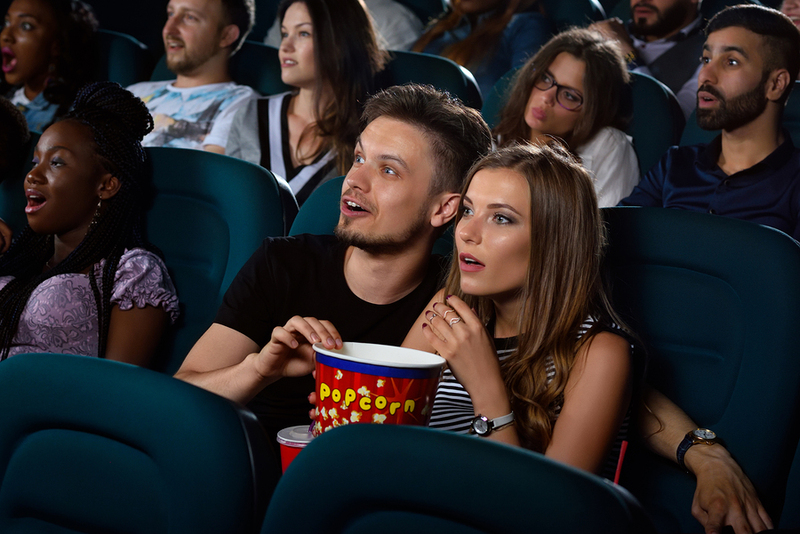 The movies on the summer program are kid-friendly and parent-approved, and hopefully they won’t be some of the same movies you’ve already been watching all summer long. Grab the kids and head to 12450 Sycamore Station Place in Jeffersontown to watch a free movie. And since some of the best things in life are free, you can spend the rest of the afternoon exploring J-Town. You and the kids will find plenty of reasons to like it here. If you can't find something to do in J-Town, you just aren't looking. This large Louisville neighborhood is home to multiple fun parks, go kart tracks, movie theaters, bowling alleys -- you can even find a golf course or two close by. Jeffersontown is full of schools, shopping, gyms, studios, supermarkets, all the stuff that families are always looking for. You won't have to look long to find out that Jeffersontown was designed with families in mind. This large neighborhood is divided into many different subdivisions with their own housing styles. In one area, you'll find contemporary stone and siding houses with big garages and basements. Another subdivision may have grand, traditional homes in brick with big backyards. Sprawling ranches, tall two-stories, cozy bungalows, you can find it all in J-Town. This neighborhood is big enough to have a little bit of everything, except for reasons to leave!